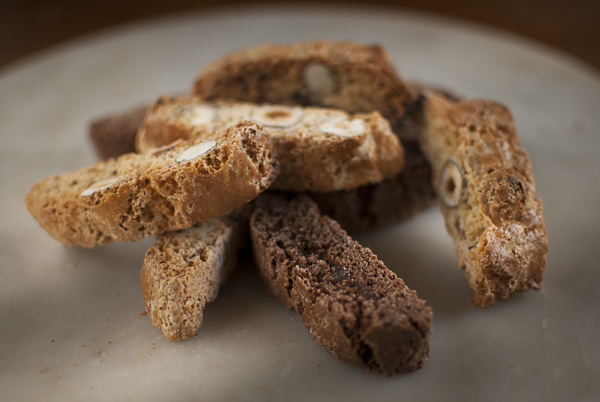 See all our Biscotti recipes below. If there's a recipe you want us to add then tweet us @WhatDadCooked. I made eight flavours of biscotti as Christmas gifts. A bit mad, but lots of fun. The photo shows the hazelnut, orange and chocolate, and chocolate and chocolate flavour – the rest were eaten!